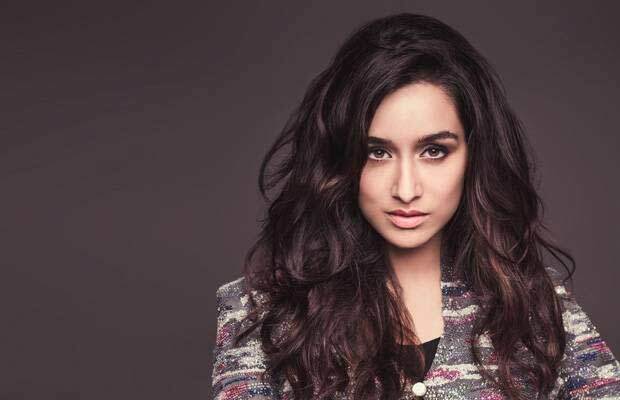 Stree star Shraddha Kapoor was supposed to grace the much talked about Koffee With Karan couch along with her Stree co-star Rajkummar Rao for the latest season of the chat show, however, the actress excused herself due to her illness. After the actress couldn’t make it to the show, Karan Johar hunted for another actress to pair along with Rajkummar Rao. Post the blockbuster success of the horror comedy, Shraddha Kapoor and Rajkummar Rao turned out to be one of the most loved pairs. Banking upon the same, Karan Johar approached Shraddha and Rajkummar for the latest season of his famous chat show. However, as the actress is still recovering from Dengue, Shraddha Kapoor had to, unfortunately, excuse herself from the show. Due to which Karan Johar began a hunt for another partner for actor Rajkummar Rao. Shraddha, who is currently enjoying the success of her Super Hit horror comedy Stree, has been juggling work schedules to shooting for Saaho and the Saina Nehwal biopic.